Hi beauties. I cannot explain to you how excited I am that I can start wearing dark lipsticks again now that autumn is practically here! I'm a huge fan of MUA so when their new Matte Lipsticks and Palette were launched I bought them online the very same day! This week has been painstaking waiting for them to drop through the letterbox. This is my first time purchasing fro the MUA store as my MUA counter back home is a little bare. So now I'm going to bore you a little with the post and packaging. I was really impressed with the delivery speed of five working days as they told me it could take that long just to dispatch. I'll admit, I generally buy my makeup at the drugstore and have never ever waited for pressed eye shadow to be delivered my my life. I was constantly worrying about receiving a completely smashed up palette. When the package arrived it came in a decent sized cardboard box (I'd purchased two palettes, the lipstick and a small pot of primer) with oodles of polystyrene - that makes me cringe! - and bubble wrap. I'm pretty sure I could have dropped it and nothing would have gotten broken. So all in all, a huge thumbs up! 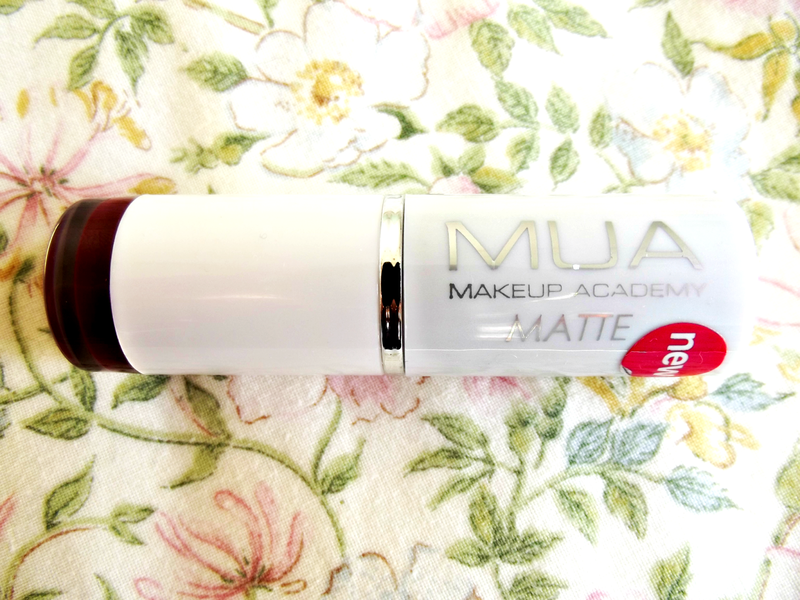 Now onto the important bit, MUA's new range of Matte Lipsticks. Today I'll be reviewing mine in the shade Wild Berry. The Price: This is one of MUA's bargain lipsticks for just £1! How could you go wrong at that? Whether you need a particular shade for an event or just want to try something new without spending the earth - MUA is there to help. Obviously at £1 the MUA lipstick range are not going to live up to the likes of MAC but in mine and many other beauty bloggers opinions, at just £1 how could you go wrong?! The Texture: This is the first thing I noticed. The texture of this lipstick is unlike any other lipstick I have tried. It reminds me a little of (and MUA lovers, please don't hate me for this) a wax crayon in a strangely pleasant way. Lips feel moisturised without feeling heavy or slippery. 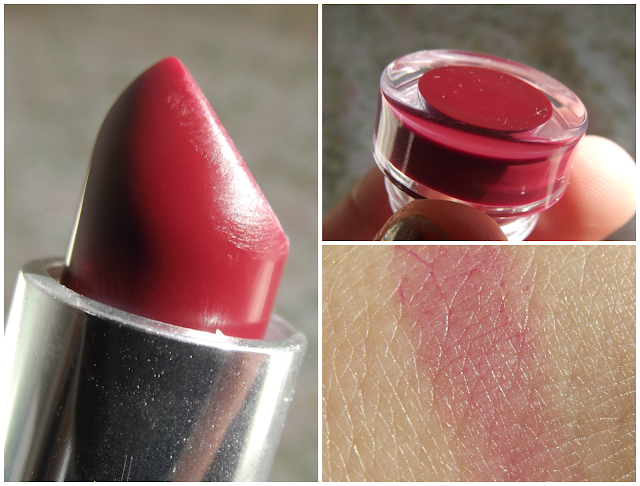 The Colour: The pigment on the lips is a little dilute compared to that of the stick, as you can see by the swatch. It's more of a lip stain that a lipstick effect that creates something a lot more wearable. It's perfect if you don't think you can pull off those deeper shades during autumn. The Staying Power: I was genuinely impressed with how little this transferred after application. I always test this to make sure my cups of tea and boyfriend are free from huge red lip marks! As for longevity I would say this lasts around 2 hours (without eating or drinking) per application, so yes, you're going to have to make some room in that handbag of yours. Is it Really Matte? Honest answer? Yes! I apply it to clean dry lips and it's completely matte. Would I Repurchase? Yes! 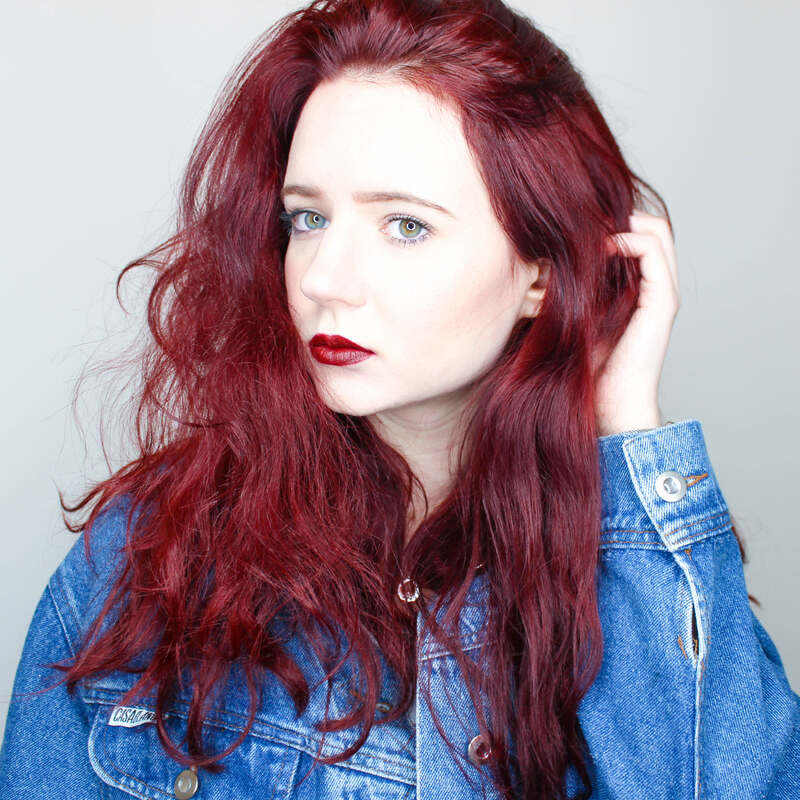 I'm actually planning on purchasing although Scarlet Siren of the same range, it's a beautiful deep red. What are your thoughts on the new MUA Matte range? Are you planning to purchase it or have you already? Also let me know if you like my new structured review layout or would prefer me to lump it altogether as usual. Stay tuned for the MUA Matte Palette review - coming soon!